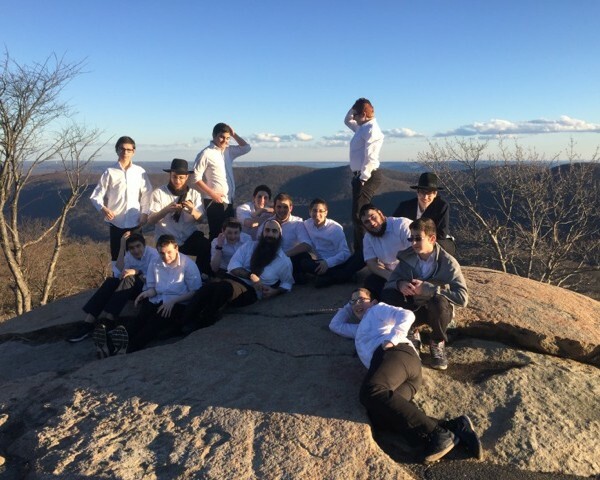 By creating an environment which is safe and nurturing, Talmidim can be encouraged to go out of their comfort zones and find new strengths inside of themselves. 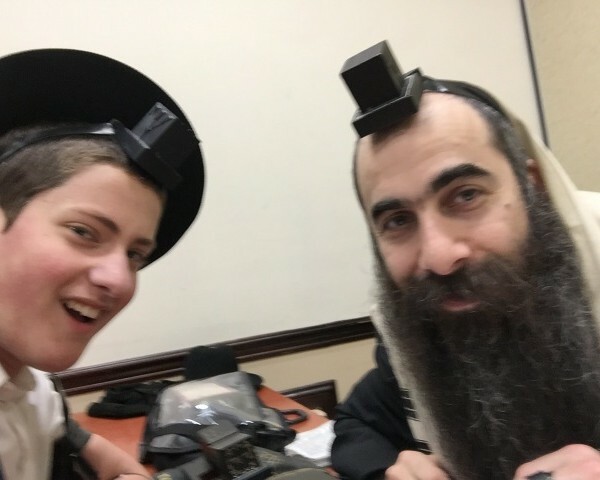 A Mechanech must be in tune with the child and know how to turn his challenges into strengths, until he himself learns to see his own virtues and desires to grow and challenge himself in all areas of his Avodas Hashem. 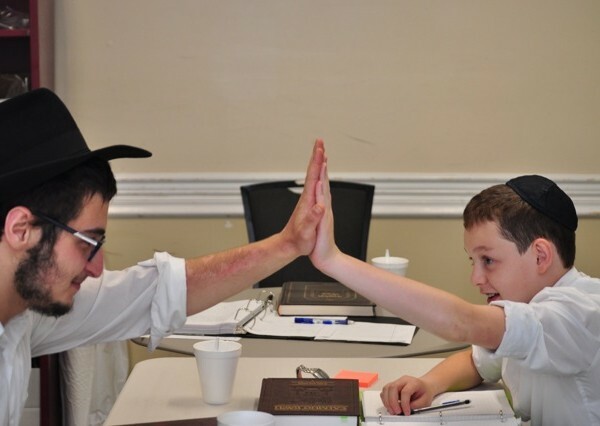 Some examples of this are encouraging every child to be Shliach Tzibur. Some children are very comfortable with this, while others may feel afraid. 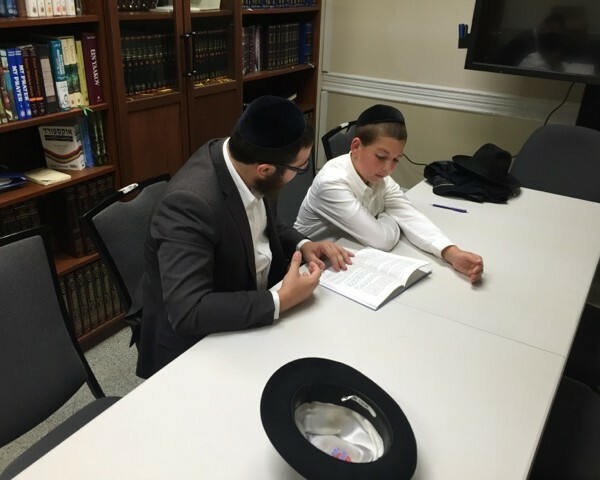 Gently pushing the child to do so, in the safe environment of the Yeshiva can help him break out of his own self imposed limitations and grow. Likewise, we help guide children to confidence in speaking in public. In addition to teaching public speaking skills, we work with boys who may be hesitant to speak in front of others. 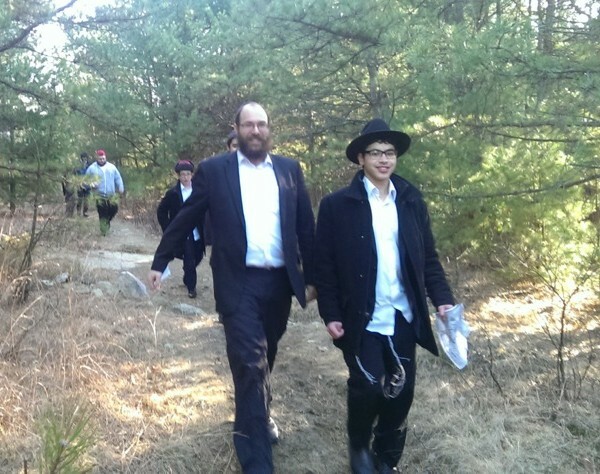 This begins with Divrei Torah in the Yeshiva, on Shabboses at families’ houses, on Mivtzoyim and Tahalucha and more. The key is to strive to understand the child and see where his greatest potential for progress is and guide him in that direction. Parents deserve to be replied to in a timely manner. We pledge to try to respond to your concerns as soon as possible. 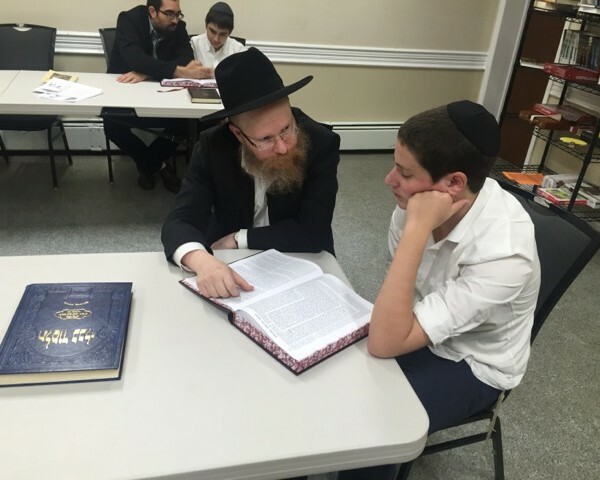 While remaining true to the Rebbe’s guidelines, we are open to new ideas that are approved by Rabbonim and Mashpiim in order to maximize the success of each child. 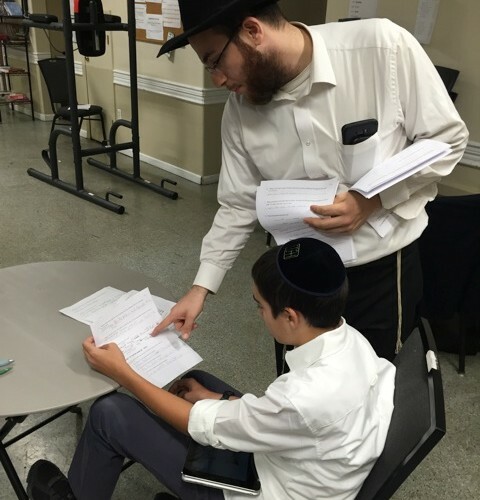 We pledge to relate to our students, staff, and parent body in the most professional way. Accountability and responsibility are the foundations for a successfully run Mosad. 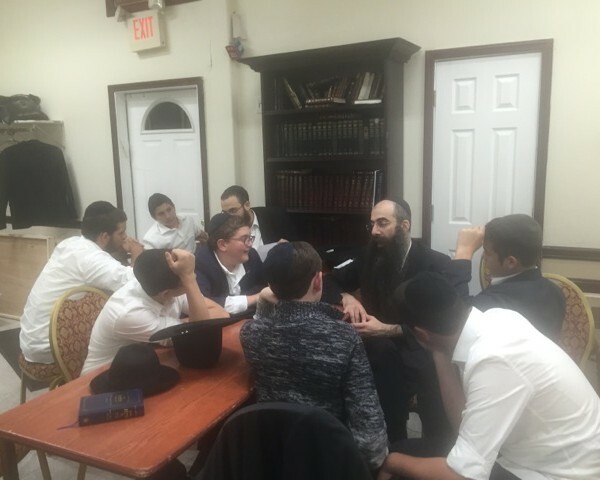 We make every effort to be clear in our communication with parents in order to enhance the cooperation between home and Yeshiva for the benefit of the Talmid.